Love Wins. 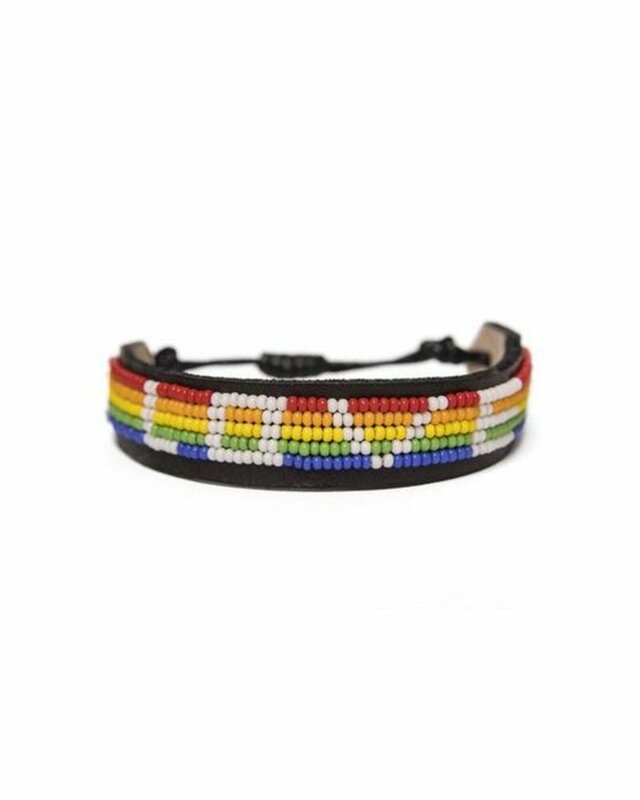 Show your solidarity.10% of net profits to It Gets Better non-profit.Every purchase creates a sustainable livelihood for thousands of Maasai women and their families. 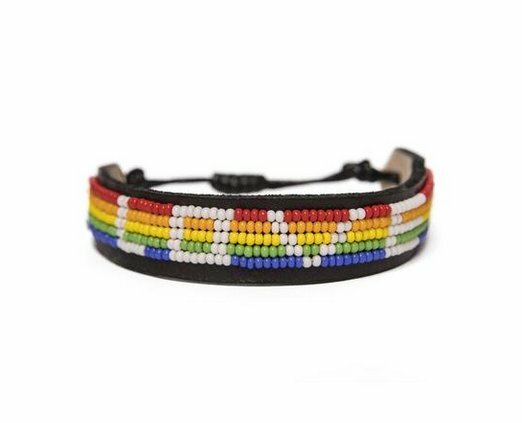 Wear or gift a LOVE bracelet as a reminder that love is love.